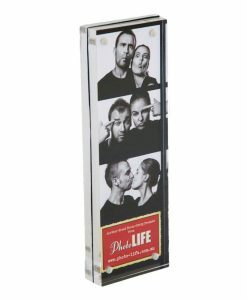 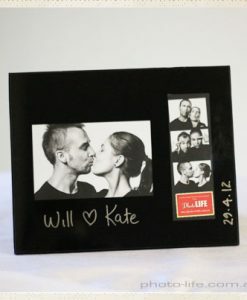 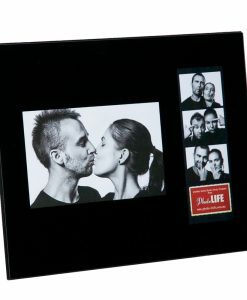 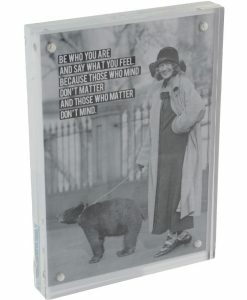 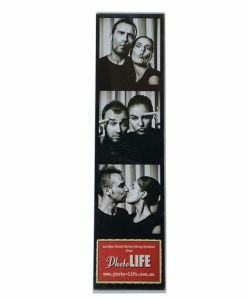 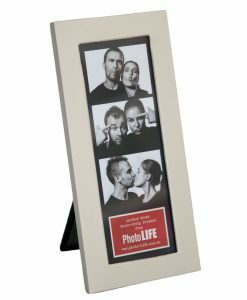 Looking for a large dimension Photostrip Frame, these frames are designed specifically for the larger 2×8″ photobooth photostrips (check with your operator) Based on our best seller this acrylic frame with two magnetic strips on the back gets your wedding or party off to a great start. 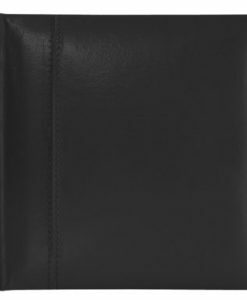 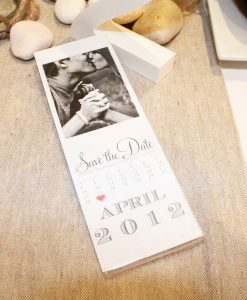 Use it for “save-the-date” or as an invitation. 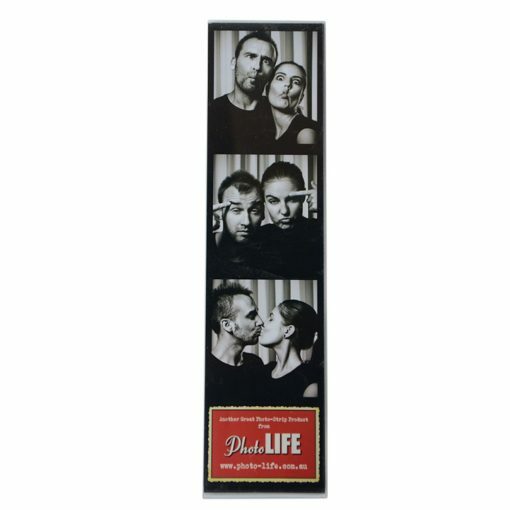 Your event is sure not be forgotten when this is on the fridge door. 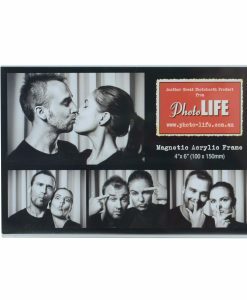 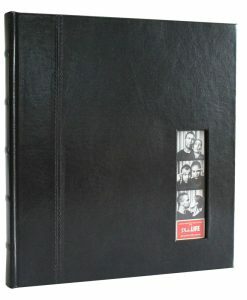 The photo strip simply slides into the frame and magnets hold the frame to any surface that accepts magnets. 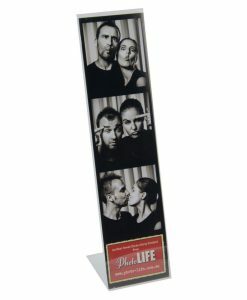 Also great as bonbonniere or as a branding promotion at your photo booth event this makes an fun and affordable memory keeper.